Sun Kil Moon's Mark Kozelek and Jesu's Justin Broadrick teamed up for a 2015 LP aptly titled Jesu/Sun Kil Moon, then followed it up with a new single called "Needles Disney World" last year. Now, the duo have unleashed details for a new full-length album — and they're letting you hear it right now. 30 Seconds to the Decline of Planet Earth features nine new collaborative cuts, and you can see the complete tracklisting down below. 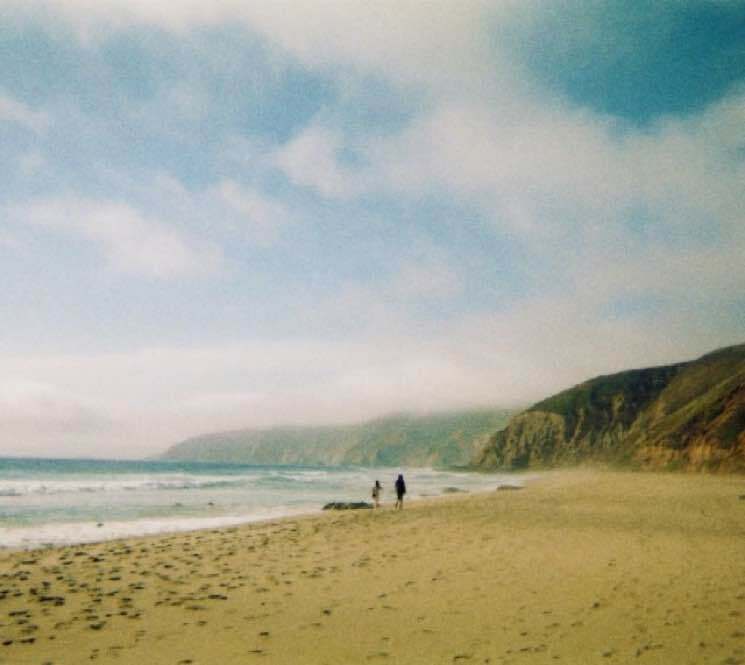 The album gets an official release on May 5 via Kozelek's Caldo Verde imprint, but before that, you can head over here to stream the record in its entirety. Jesu and Sun Kil Moon "Needles Disney World"
Jesu and Sun Kil Moon "Exodus"
Jesu/Sun Kil Moon "America's Most Wanted Mark Kozelek and John Dillinger"